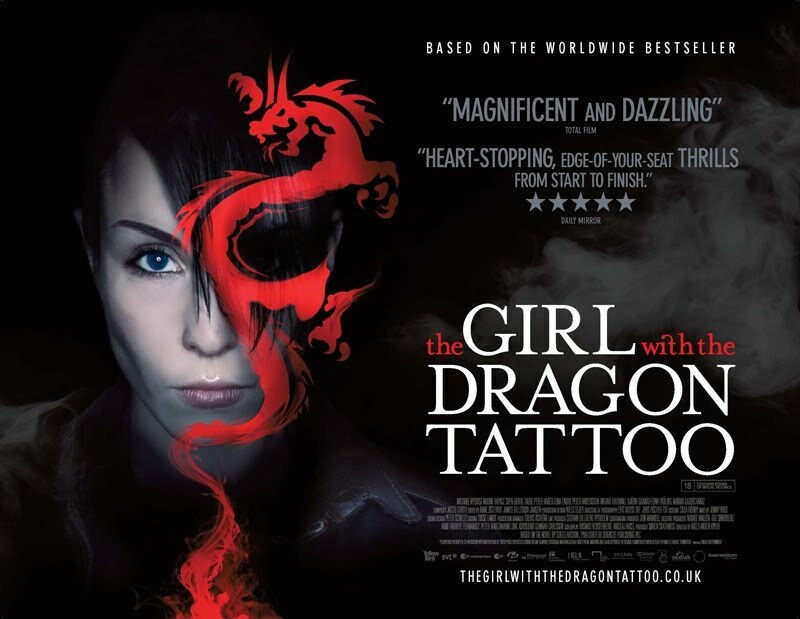 Not only have I finished the book, I have also revisited The Girl with the Dragon Tattoo (2009) thanks to the recent release of the DVD. I have not revised my opinion that this is my own personal best film of the year so far. (Hopefully I will get a chance to see The Secret in Their Eyes again?) The film closely follows the books basic story but leaves out some of the fine detail and does not fill out the peripheral characters that obviously the book has time and space to do; this does not detract from this splendid movie. 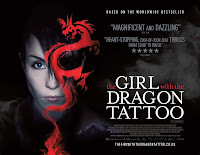 The second of Stieg Larsson’s ‘Millennium Trilogy’ The Girl who Played with Fire (2009) is due to be released in a cinema near you (hopefully) on the 27th August 2010.